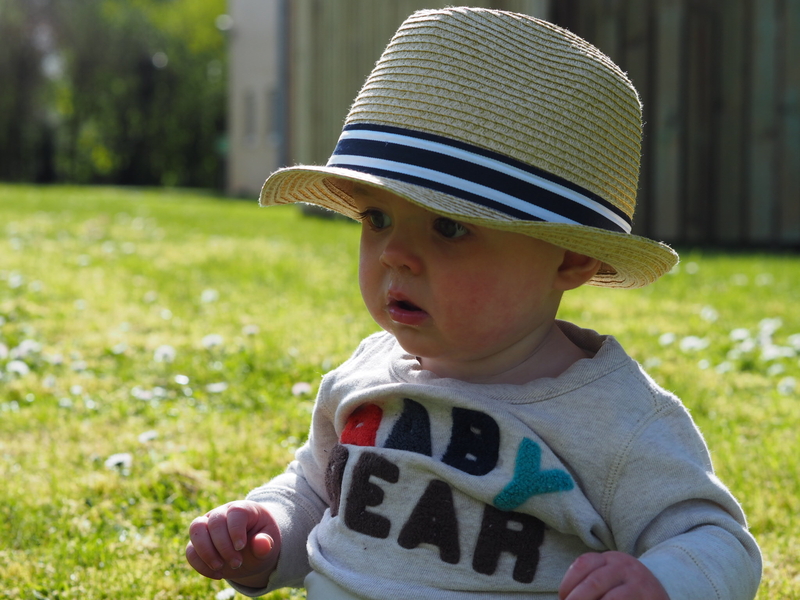 THIS weekend we headed off on our holiday. We decided the three hour drive to Southampton was a bit much the morning of the cruise, so we headed down the day before. That meant we had a few hours to pass on Sunday as we couldn’t board until 3.30pm. We found a pub – The Southampton Arms – with a lovely beer garden and park at the back. 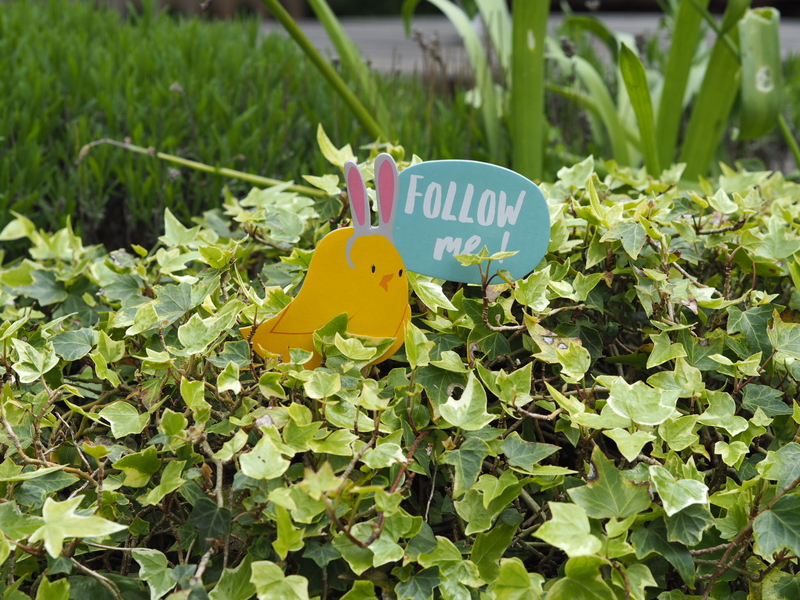 Before long Santi spotted some chocolate eggs hidden under a tree. We had a bit of a challenge trying to stop him eating them as we thought another family had put them out for their children. 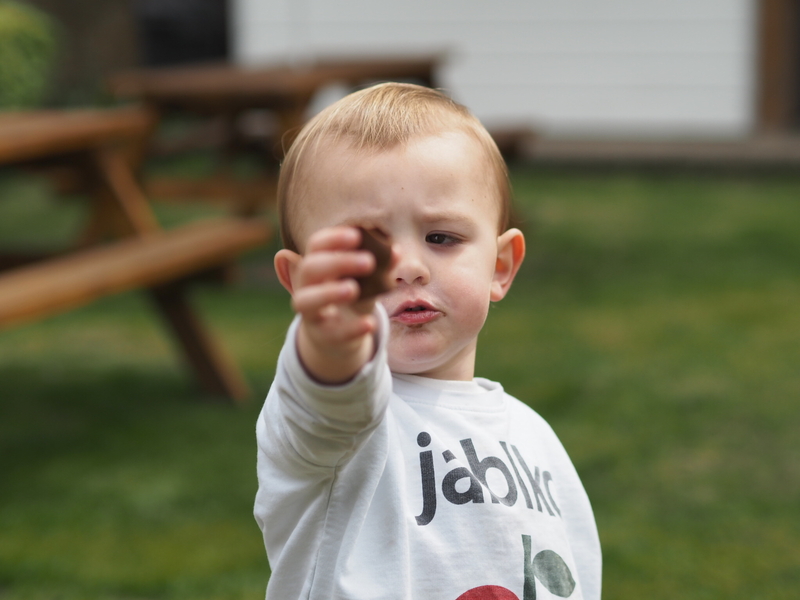 It turned out the pub had put on an Easter egg hunt, which he absolutely loved! 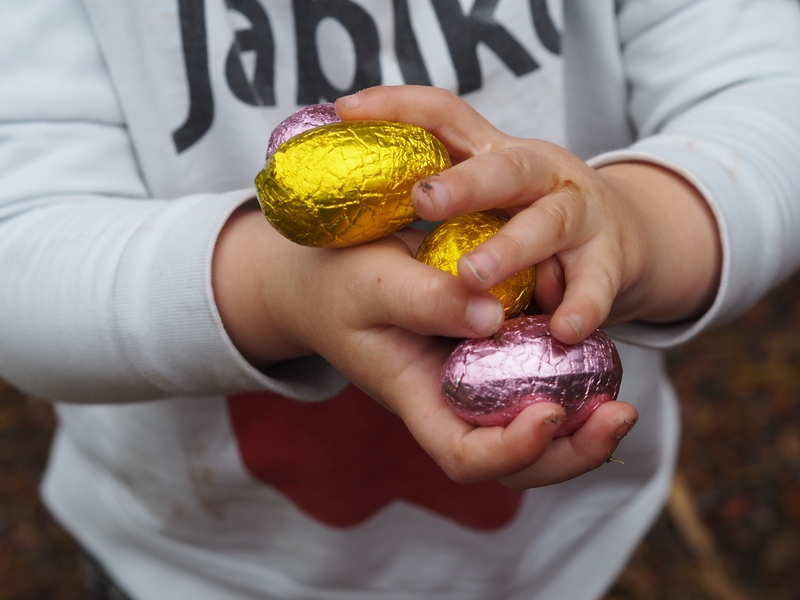 With a group of older boys he ran around the garden looking for the eggs, and ended up with quite a stash! It’s funny, there was a little boy there his age, but he always ends up playing with the older children. 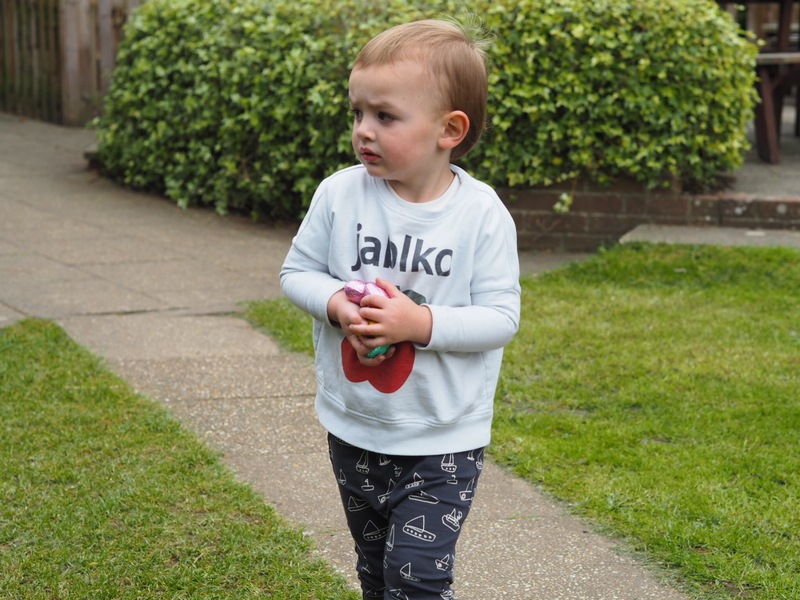 So what could have been a frustrating few hours trying to entertain the boys while everything was shut for Easter Sunday actually turned into a very enjoyable outing. 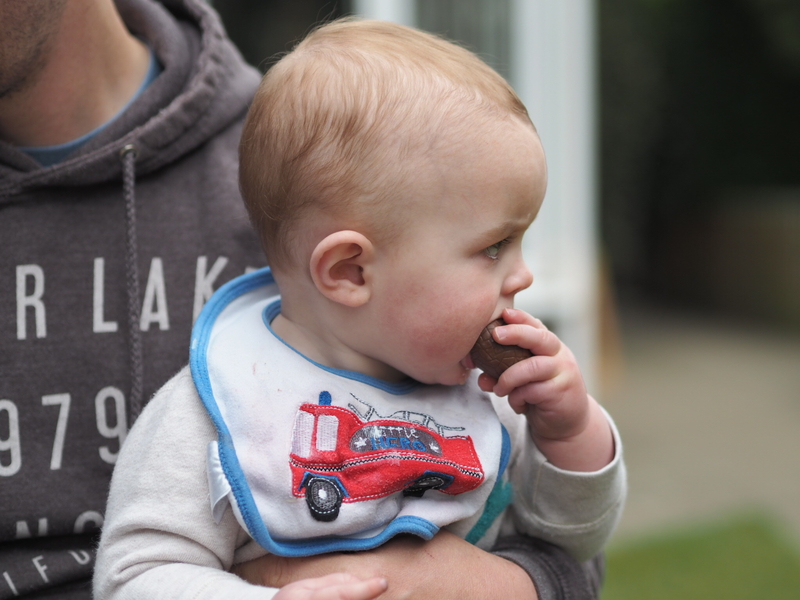 And Ezra tried his first chocolate … Eek! That’s not becoming a habit!